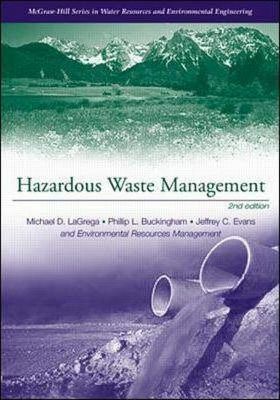 This book provides a comprehensive introduction to the complex, interdisciplinary field of hazardous waste management, with thoroughly updated information on the most current methods of treatment, disposal, and site remediation. The management of hazardous waste has changed dramatically since the 1960's and continues to evolve as our knowledge of both the hazards and management methods grows. Since the last edition was published (1994), much of the emphasis has shifted: from site assessments to site remediation, from new facility siting to pollution prevention, and from a newly emerging market to a mature market. The new edition provides comprehensive coverage of these changes in the field.